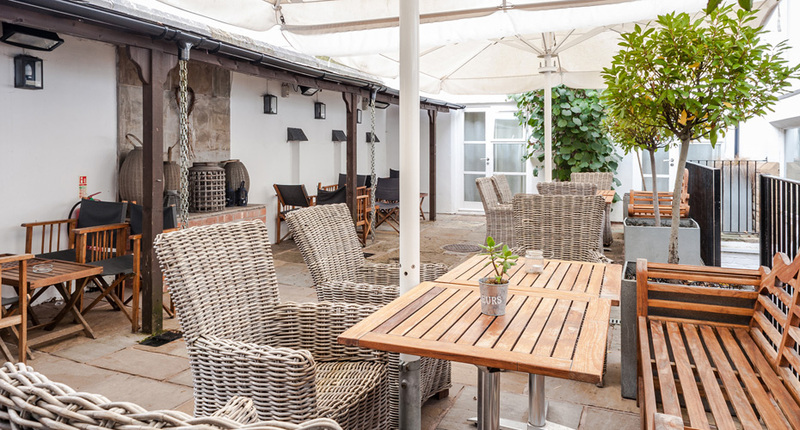 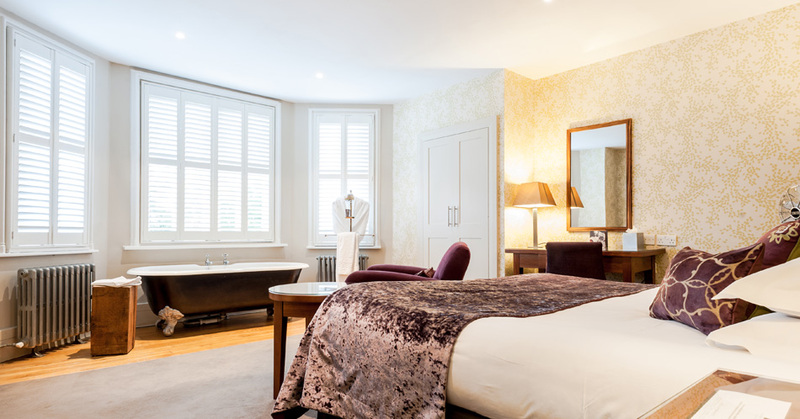 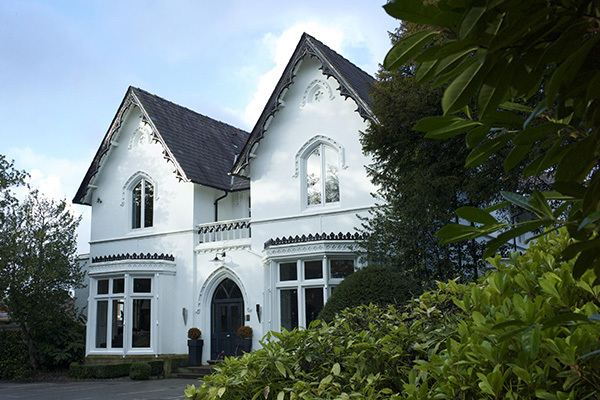 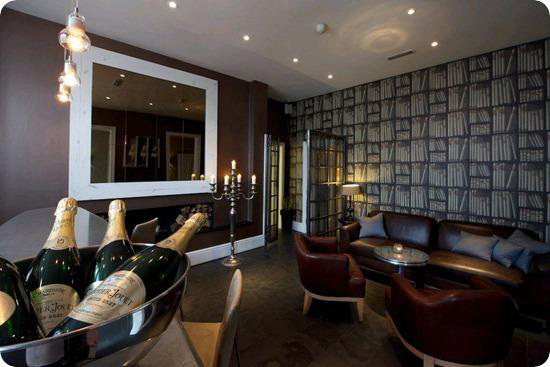 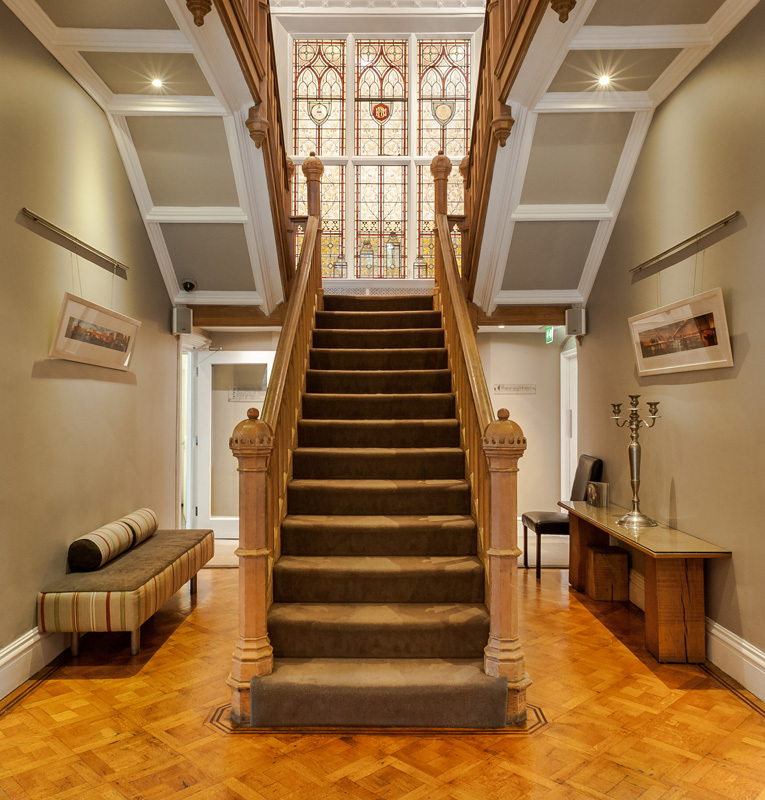 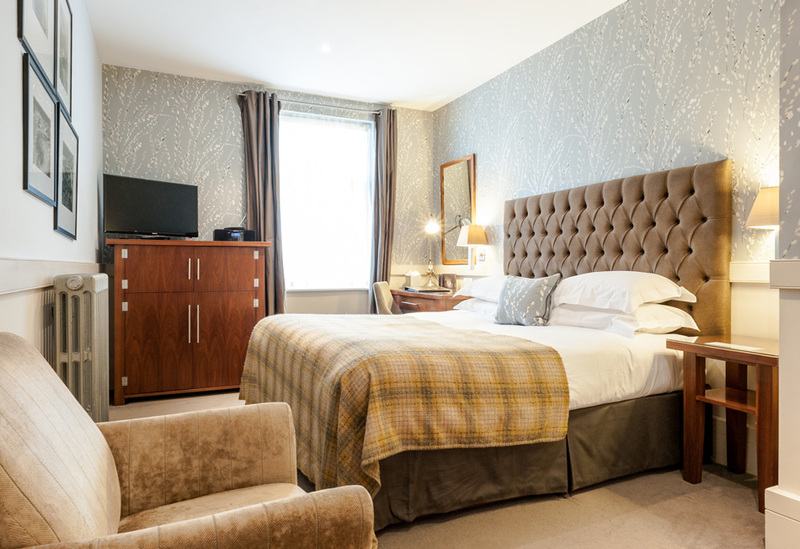 Didsbury House is a luxury Victorian townhouse hotel set in the leafy urban village of Didsbury, Manchester. 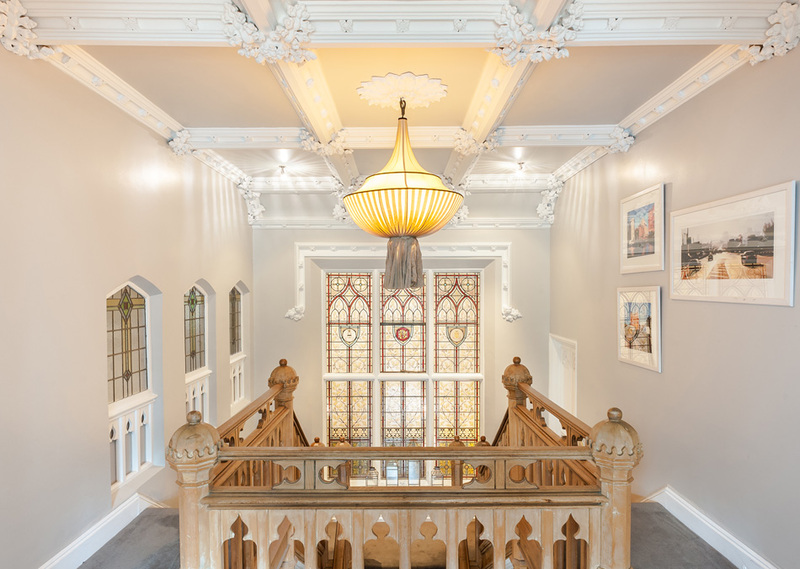 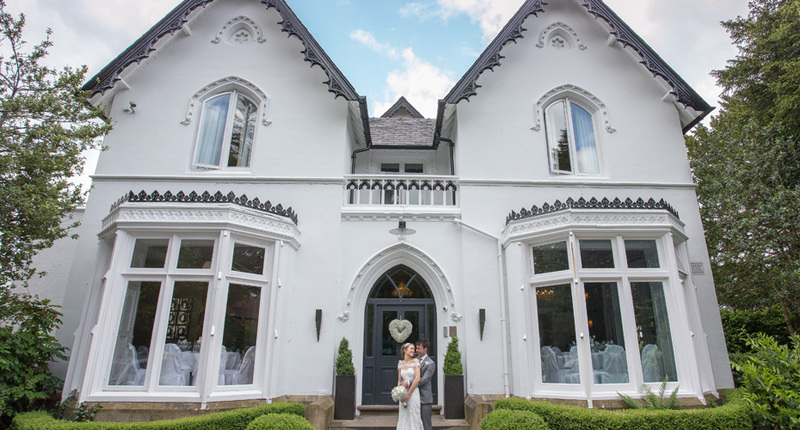 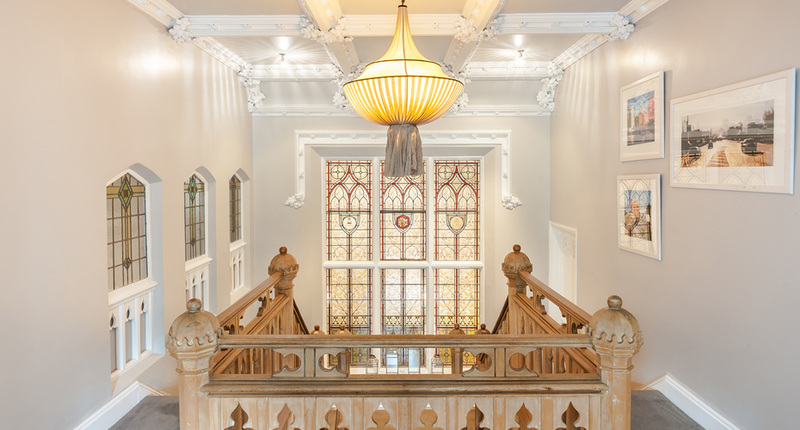 Full of period character and charm, the eclectic design of Didsbury House seamlessly merges traditional and modern to create the most unique setting for your special wedding day. 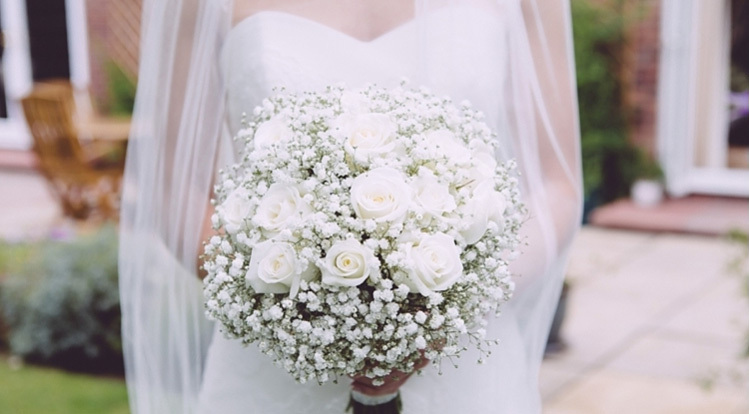 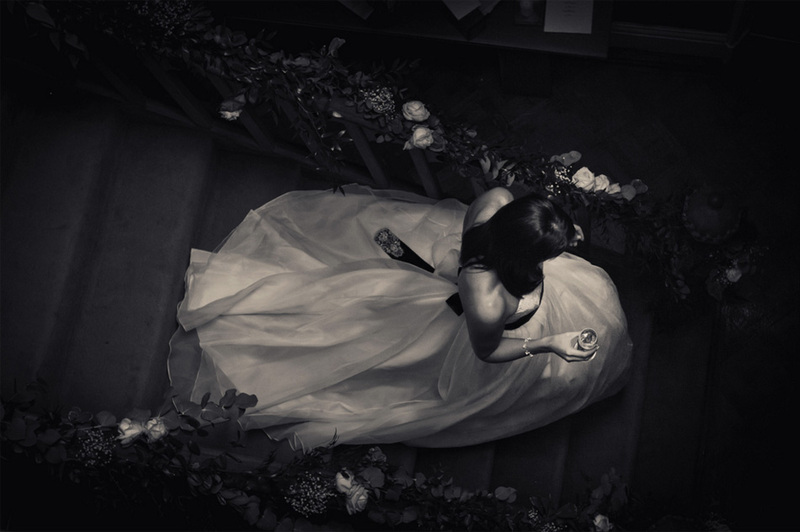 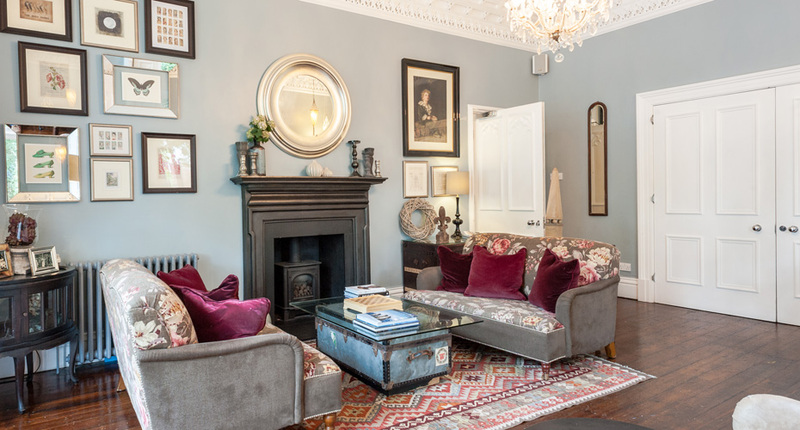 Fulfilling the classic wedding tradition of something old, something new, something borrowed and something blue; the old Victorian townhouse has been newly refurbished for you to borrow and marry in the beautifully appointed Blue Lounge. 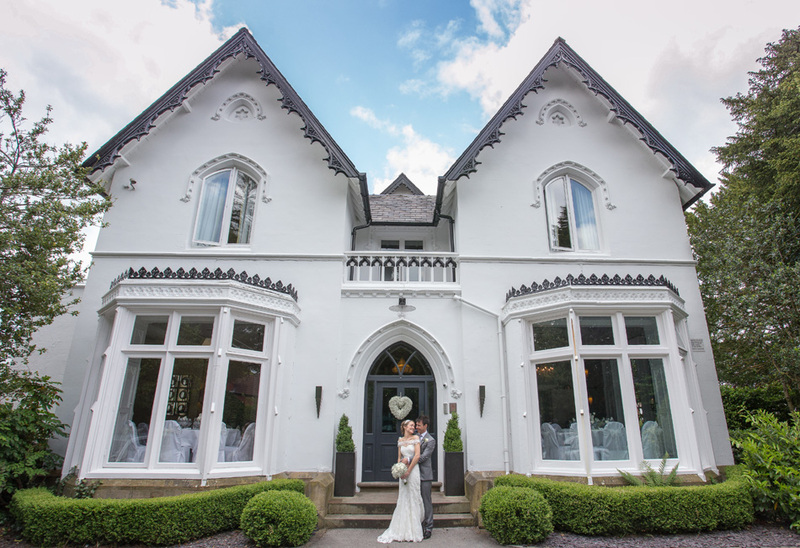 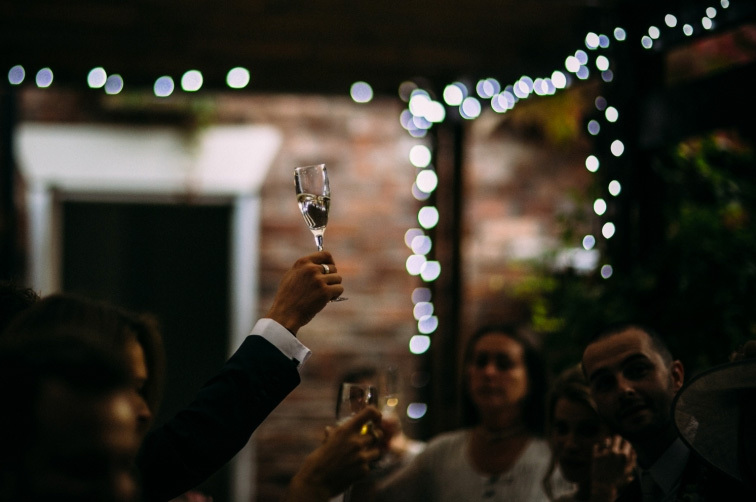 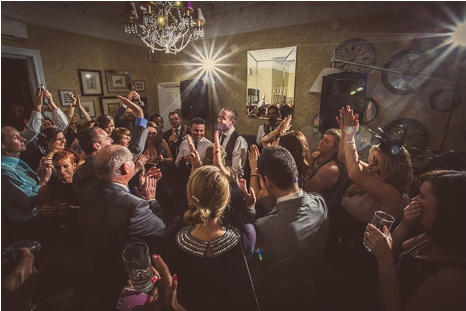 Didsbury house is a beautifully diverse venue with many possibilities for your dream day from the traditional sit-down wedding breakfast to an exclusive informal house party. 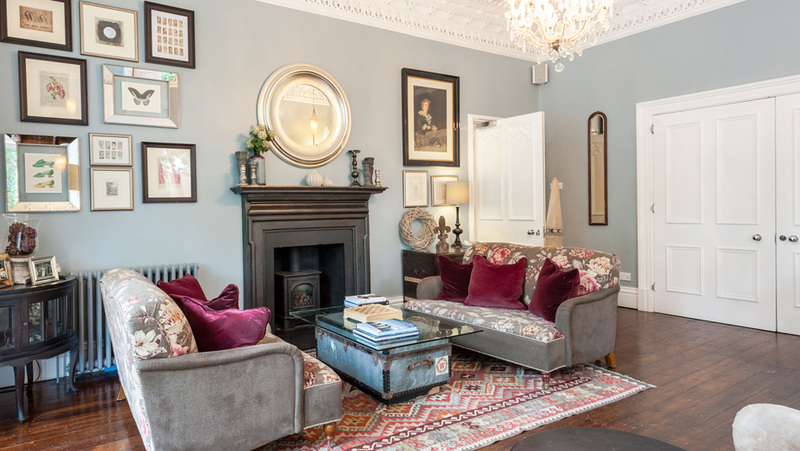 The house is available for exclusive use, allowing your wedding party to enjoy an intimate and private celebration, including all 27 bedrooms with breakfast the following morning.